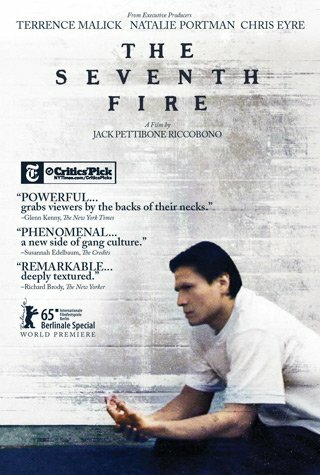 When gang leader Rob Brown is sentenced to prison for a fifth time, he must confront his role in bringing violent drug culture into his beloved American Indian community in northern Minnesota. As Rob reckons with his past, his seventeen-year-old protégé, Kevin, dreams of the future: becoming the most powerful and feared Native gangster on the reservation. From executive producers Terrence Malick, Natalie Portman, and Chris Eyre comes this haunting and unflinching debut feature directed by Jack Pettibone Riccobono.